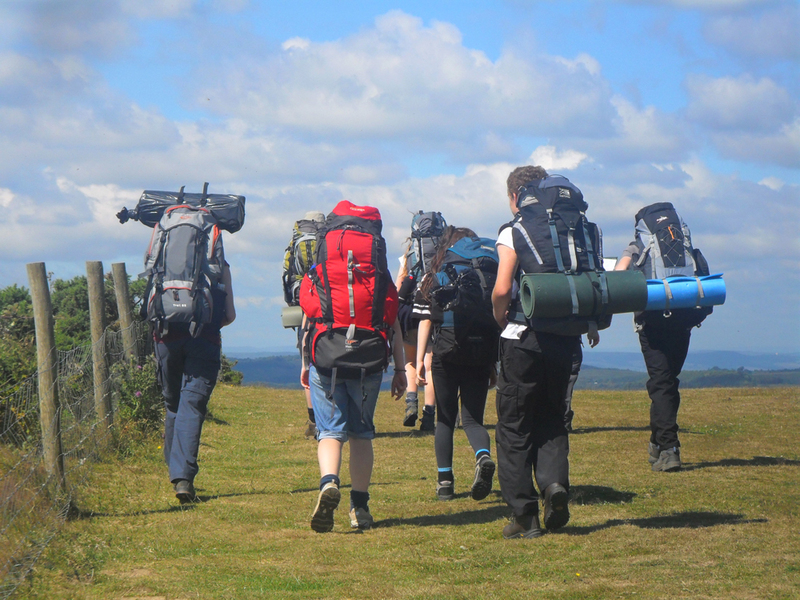 The Duke of Edinburgh Award is the world’s leading achievement award for young people aged 14-24. As well as being a great opportunity for your child to try new activities or gain recognition for the things they are doing already, it really helps them to stand out from the crowd when it comes to job and college interviews. It gives them something to put on their CV, lots to talk about at an interview and it also shows that they’ve developed lots of the skills that employers are looking for. The award is highly valued and recognised by colleges, universities and employers around the world. 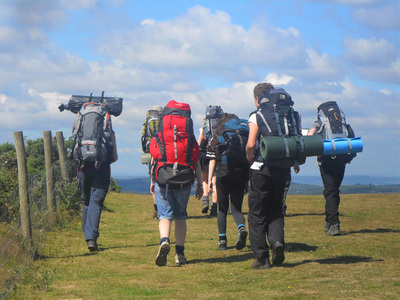 Your child has been given some information about the structure of the award in a recent assembly but you can find out more by visiting the website www.dofe.org. *Please note, students do not have to have done their Bronze Award in order to do Silver. There are 25 places available on each award and places will be allocated on a first come, first served basis. To enrol, please complete the attached form below and return to reception; the deadline for enrolment is Friday 11th January 2019. 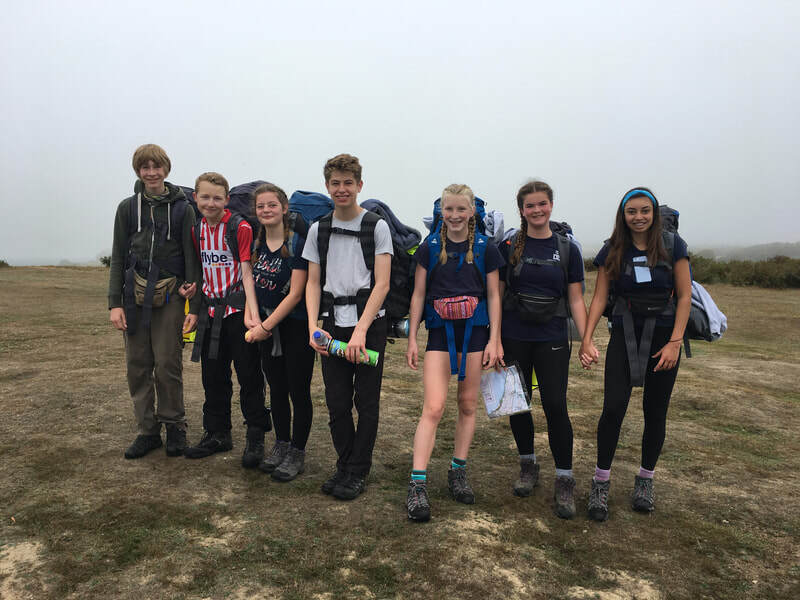 Our D of E Coordinator is Mrs Sarah Lilley. To contact her click here.